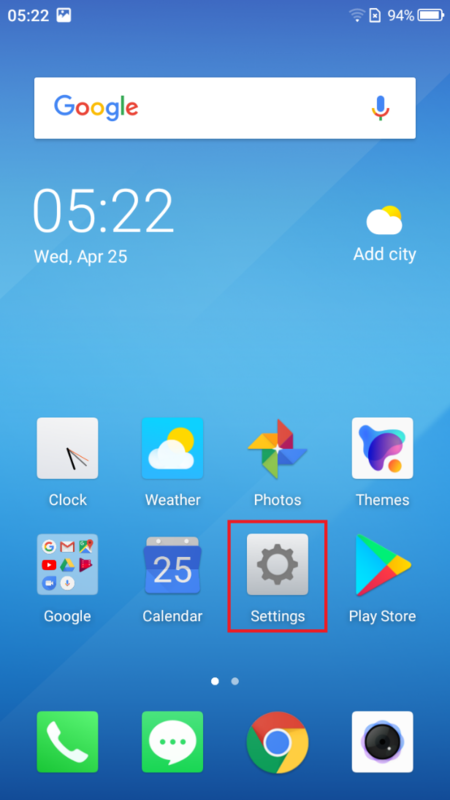 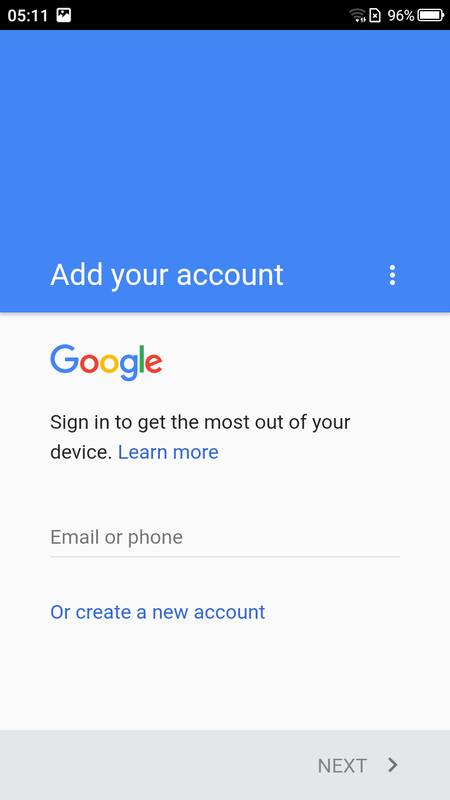 How to access Android’s built-in File Manager? 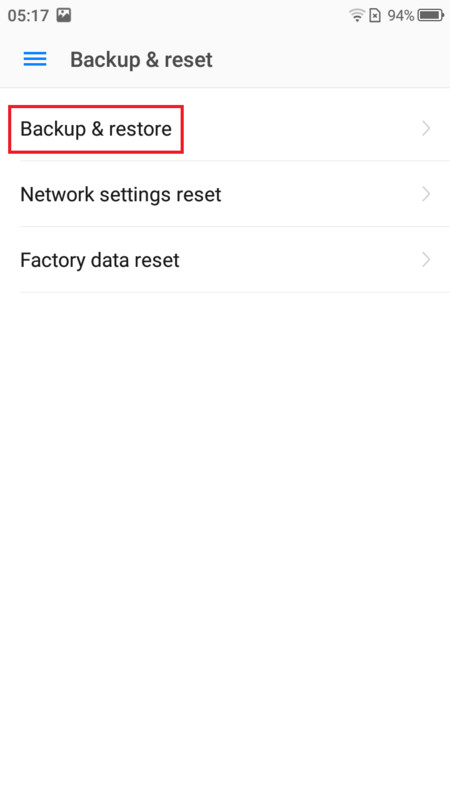 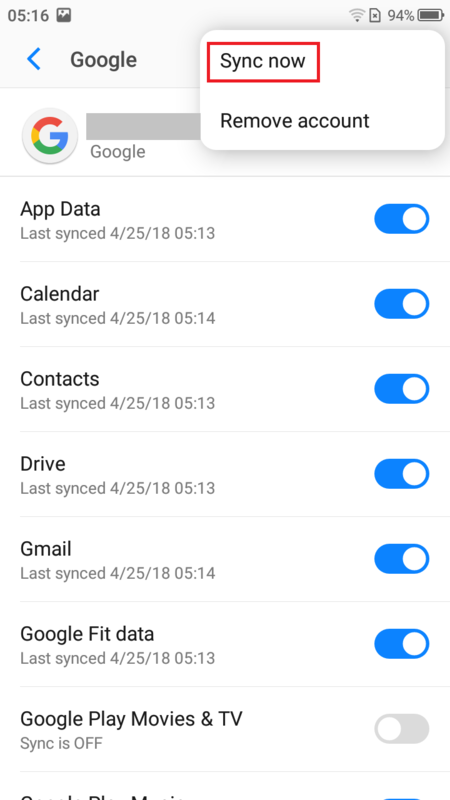 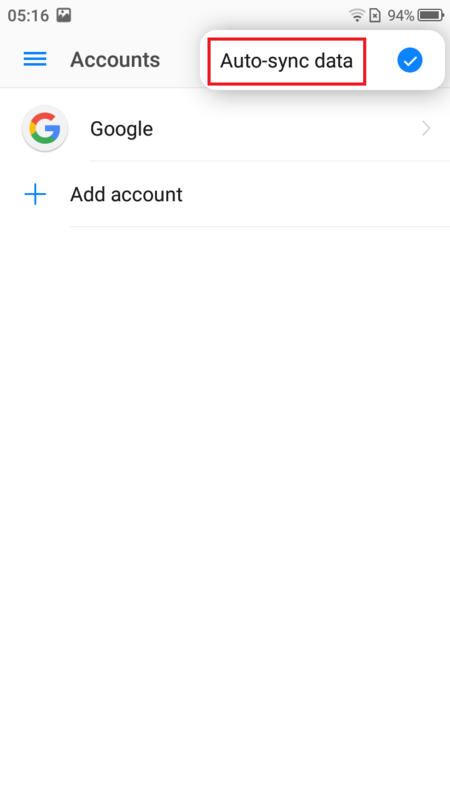 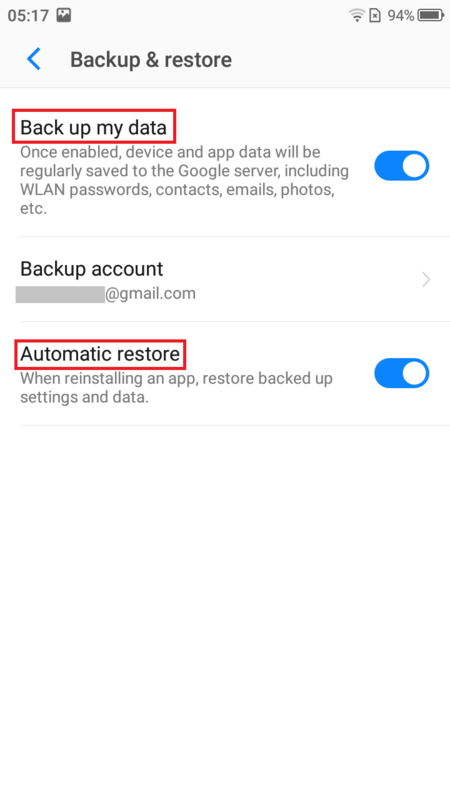 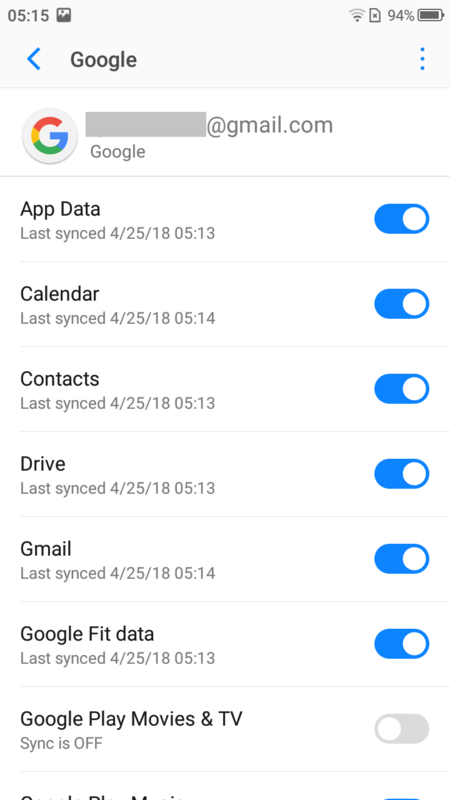 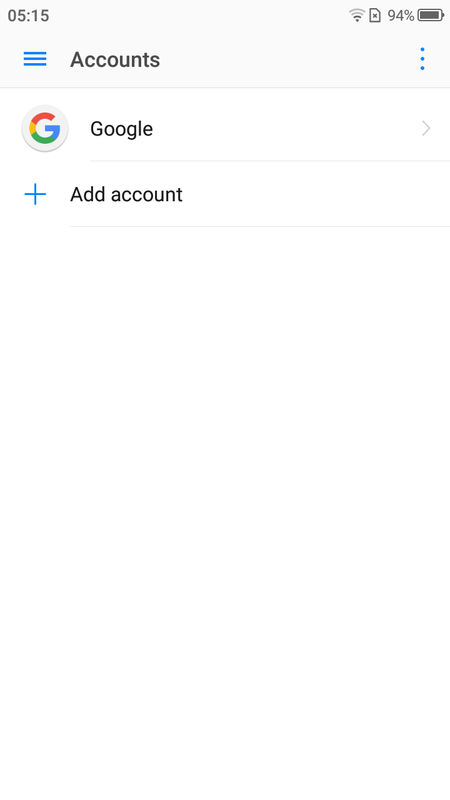 Stock Android provide File Manager by default, and it is hidden in the Settings. 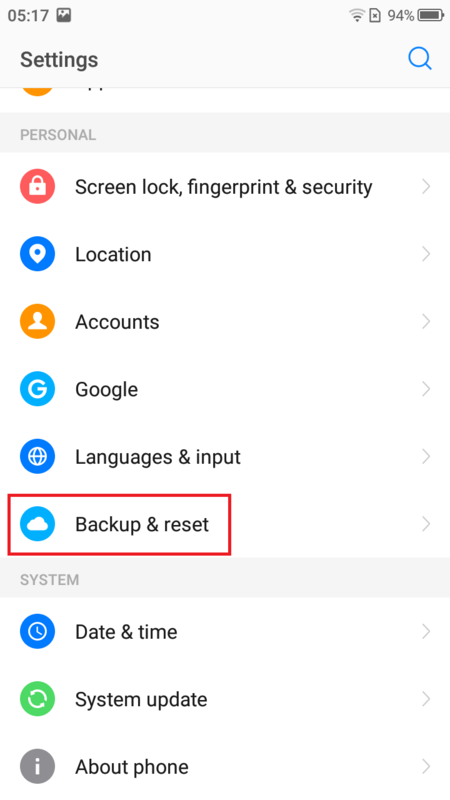 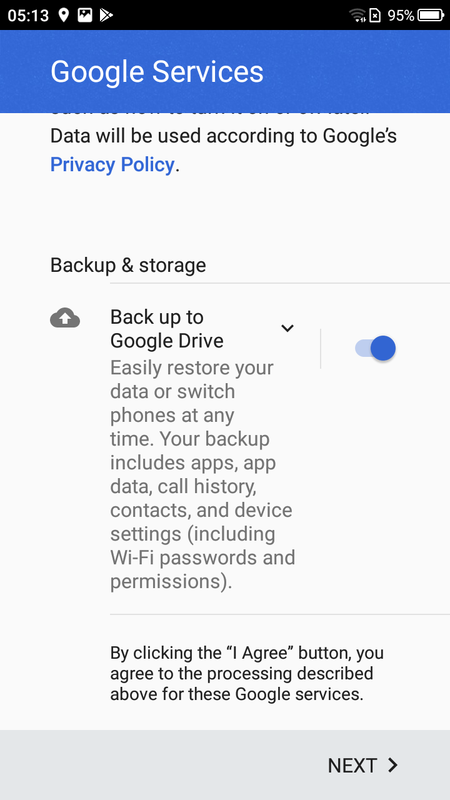 Please head to Settings>Storage, slide down and tap Explore>Phone storage/SD card storage, a full list of files and folders will be displayed in storage.